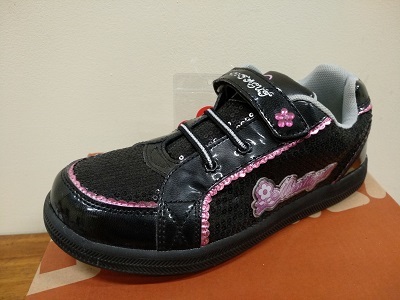 Reviews: Genuine Leather Black Girl Shoes C307 girls' school shoes  - €25.00 : GoldenSoles! my daughter love them and no complains. definitely recommence to other mums!